As a result of our talent and dedication to quality, we transform living spaces into somewhere you have always dreamed of: a place you can recharge after work, enjoy time with family, and host gatherings to celebrate life's best moments with friends. Our goal is to make you proud of the home you have worked so hard to own. 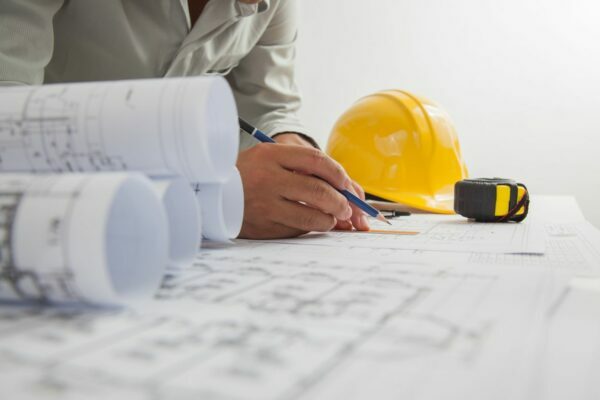 We work with a variety of businesses, ranging from home builders and subcontractors to utilities and commercial developers. In addition to homes, we have the ability to remodel or refresh any commercial building. We also have extensive landscaping experience to enhance the look of your business. Based in Albuquerque, NM, our builders have over 25 years of experience working in a variety of homes and businesses. Our goal is to provide you with a high quality remodel or landscape with a focus on exceptional customer service. Providing custom transformations with new cabinetry, appliances, islands, lighting, and flooring. Specializing in tile work, ADA compliant remodels, and custom designs. Adding patios, covers, plants, and sheds to enjoy outdoor spaces during all four seasons. "Cannot say enough good things about Brace Builders. They did a complete remodel of our master bathroom and did an amazing job. It looks so much better I can hardly believe it’s the same room. The tile work is perfect and they had great ideas for every aspect of the redesign. Patrick and Rob were great to deal with. Trustworthy, talented and all at a very fair price. What else can you ask for? I’ve recommended them to lots of people and will continue to do so." - N.C.
"Brace Builders did an excellent job on landscaping my backyard. Patrick assisted me with the design and provided input on best approaches to maximize my investment. I had a large area to work with and it turned out beautiful. The work is top quality and Patrick was always available to answer any questions I had. The professionalism of this company is above and beyond. The cost was very reasonable for everything I had done. Everyone on the job was a pleasure to work with. I highly recommend this company and already have more projects in the works for them." - J.A. "It was a pleasure working with Brace Builders. Professional, straightforward and thorough throughout the process of our bathroom remodel. Patrick and Robert went above and beyond and they make sure the job is done right. Our new bathroom is beautiful and we will definitely use Brace for all projects in the future." 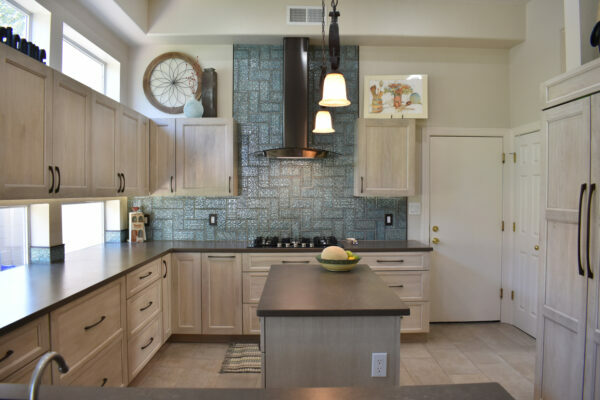 - A.A.
"We've had 3 bathrooms (including one bath suite), 2 fireplaces, and one kitchen all totally remodeled and have loved every process from start to finish and absolutely love the results. They are craftsmen in their trades and will only be done when you, the customer are completely satisfied--which in our case is 110% always. They're also quick, efficient, friendly, and knowledgeable about what's the "modern" approach. We have been TOTALLY satisfied with every project." - T.B. Contact us today for a free estimate, and we will come to your home or business and provide you a quote.